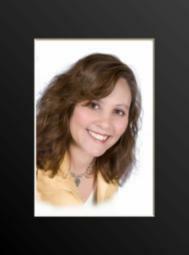 If you need a Free Market Analysis of your home in Cibolo, TX 78108 call me, Brenda Mullen from Smart Moves Realty. I will be happy to provide this service and sit down with you and explain to you what your home is worth in today's market. We can also spend some time outlining a complete marketing plan for you to list and sell your Cibolo, TX home! Call, me at 210-807-0819 and let's set up the appointment today!